Eleven-year-old Nellie Lee Love is the light-skinned sister and confidant to her darker and 10-months-older sister, Erma Jean. In the spring of 1919 when their uncle's murder is covered up, Erma Jean becomes unable to speak and is sent north to Chicago to see if physicians can cure her "hysteria." Soon afterwards their father decides that Chicago would offer more opportunities for a Colored family than Tennessee and the family moves north. 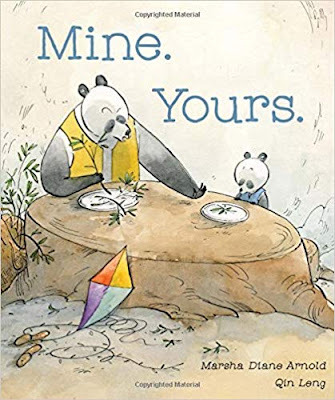 This upper elementary school book by Patricia McKissack, is a part of the Dear America series and written in diary format. Nellie's voice is authentic as she struggles with her uncle's death and her sister's silence; moving from a rural small southern town to a big northern city; and her desire to "Color me dark," so her light skin won't mark her as different than other Coloreds. If anything, I would have liked to see more tension between the girls over the differences between them. Erma Jean was more comfortable with her skin color and Nellie was less accepting of the fact that she was light-skinned. I missed not seeing Nellie learn how to live in her own skin. McKissack expertly wove the history of this tumultuous period into this novel. Important people (W.E.B. DuBois, Ida B. Wells-Barnett); events (the Great Migration, The Chicago Riot); organizations and periodicals (The Provident Hospital, NAACP, and The Crisis) are referenced throughout this story and further explained in the Historical Note. The Epilogue continues the story with comments on both girls' adult lives. The statement that Erma Jean became a well-known poet and playwright and Nellie Lee worked closely with Eleanor Roosevelt led me to believe that the characters were actual people from history. I was startled when I read in the Author's Note that, "Even though the characters in this are fictional, their story is a real one." I think there is always a fine line when writing historical fiction and I thought the inclusion of an epilogue that reads as if it is history was confusing. Nevertheless, I would definitely recommend this book for use in upper elementary classrooms when studying the history of the early 20th century. As my loyal blog readers know, I am researching and writing my first young adult novel, Half-Truths. Since the story involves a light-skinned African American girl, I have read several multi-racial books. 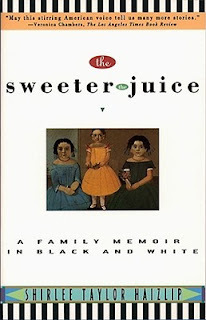 I recently completed The Sweeter the Juice: A Family Memoir in Black and White (Simon and Schuster, 1995), by Shirlee Taylor Haizlip, a contemporary author who reflects on the effects of her mother's light skin on herself, her family of origin, as well as on Ms. Haizlip's own upbringing. By the time she was ten, she [the author's mother] would take the up up the tree-lined Massachusetts Avenue. Usually she rode in the back of the bus reserved for colored patrons, but when she was feeling defiant, she would ride up front. It pleased her that she could fool people who put so much stock in skin color. p. 93. Because she had been abandoned by her white family, she [the author's mother] perceived herself to be darker than she was. p. 94. As I wrestle with the meaning of skin color and how my characters see themselves and how the world interacts with them, The Sweeter the Juice provided me with a greater insights into the world I am carefully--oh so carefully--attempting to portray. Thank you, Ms. Haizlip, for sharing your personal journey with me and the rest of the world. I have been a Karen Cushman fan ever since reading The Midwife's Apprentice , Catherine, Called Birdy, and Alchemy and Meggy Swann. 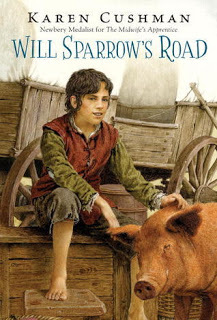 Since all her books feature spunky characters in medieval England and are expertly written, I was excited to hear of the release of her new book, Will Sparrow's Road. From the opening of this middle grade book, readers discover that Will Sparrow, a small 13-year-old boy in 16th century England, is a runaway without a family or penny to his name. He is fast, quick-thinking, and a self-pronounced "lier and a thief" who is only interested in feeding his belly and finding a warm, safe place to sleep. In his escape from servitude, he meets other characters who are better thieves than he as well as vendors and entertainers who travel from one Elizabethan fair to another. He finds employment with a traveling troupe of "Oddities and Prodigies;" a group that includes a feisty dwarf, a young girl with a hairy face, Grace, and an assortment of fabricated oddities. Although at first Will's loyalty is to his employer, he discovers that things aren't as they appear to be. His employer never pays wages and abuses the young girl. The dwarf who Will dislikes, wrestles men triple his size to obtain their dinner and also protects Grace. When Will first joins up with the troupe he separates himself emotionally from them; considering himself different and better than the oddities. Eventually, he discovers their true friendship and a family in which he finds acceptance and belonging. The book ends with his own actions bearing witness to the fact that he is a more than just a lier and a thief. I listened to this book and found that Katherine Kellgren's portrayal of the characters was excellent. As usual, Karen Cushman's accurate portrayal of the time period and life in an Elizabethan fair formed a great backdrop to the story. Please visit Kirby Larson's blog for a wonderful interview with Karen that includes Karen's research techniques and the value of well-written historical fiction. Congratulations to Linda Andersen for winning a copy of Stake Out by Bonnie Doerr. 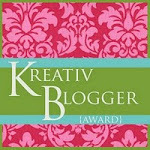 This week I am honored to be a guest blogger on Kathleen Fox's Funbrarian blog. 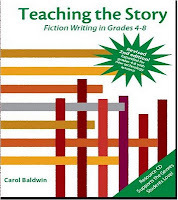 Please mosey on over to her blog, read how librarians can encourage students' writing, and download some free handouts from my book, Teaching the Story: Fiction Writing in Grades 4-8. While you're there, check out Kathleen's workshops, books and games for librarians. In February I'll be teaching Writing for Children at Central Piedmont Community College. 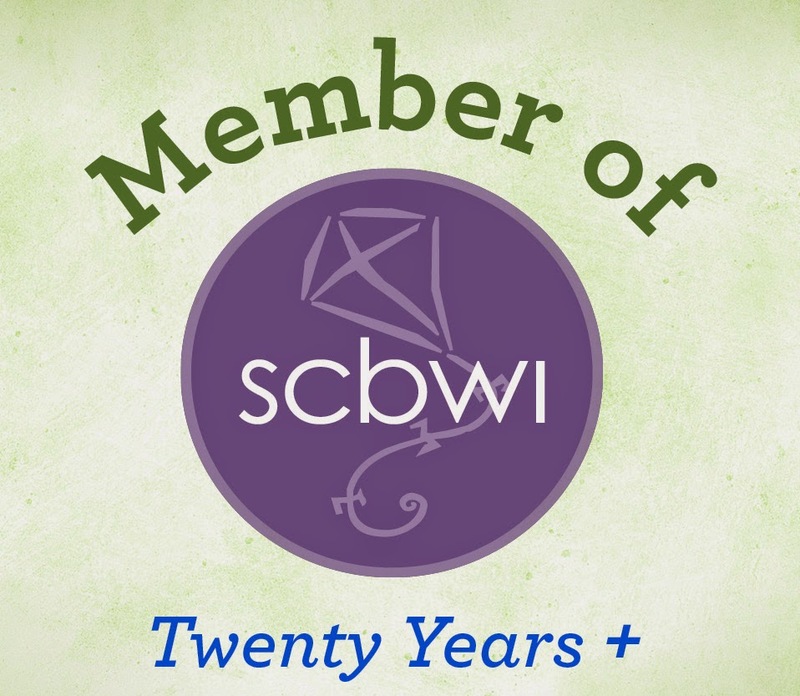 If you live in the Charlotte area and are looking to learn more about writing picture books, novels, or short stories for children--then I'd love to have you join us!